Jaimie Bombard is an associate in Cooper, White & Cooper LLP’s San Francisco office. Her practice focuses on real estate litigation with a concentration in residential and commercial landlord-tenant disputes in the San Francisco Bay Area. Jaimie has significant experience litigating unlawful detainer actions and has tried several cases in San Francisco Superior Court. Jaimie also believes in resolving appropriate cases through settlement and has successfully handled numerous mediations as a cost-effective solution for her clients’ needs. She also handles matters arising before the San Francisco Rent Board and regularly represents clients in rent ordinance controlled jurisdictions with issues related to property management and leasing, tenant buyout agreements, and Owner Move-In and Ellis Act evictions. Jaimie earned her B.A. from Emerson College in Boston, Massachusetts and her J.D. from Golden Gate University School of Law in San Francisco, California where she was awarded a Litigation Certificate with Distinction after graduating in the top ten percent of her class. Jaimie is a member of the State Bar of California and is also admitted to practice before the Northern Federal District Court of California. 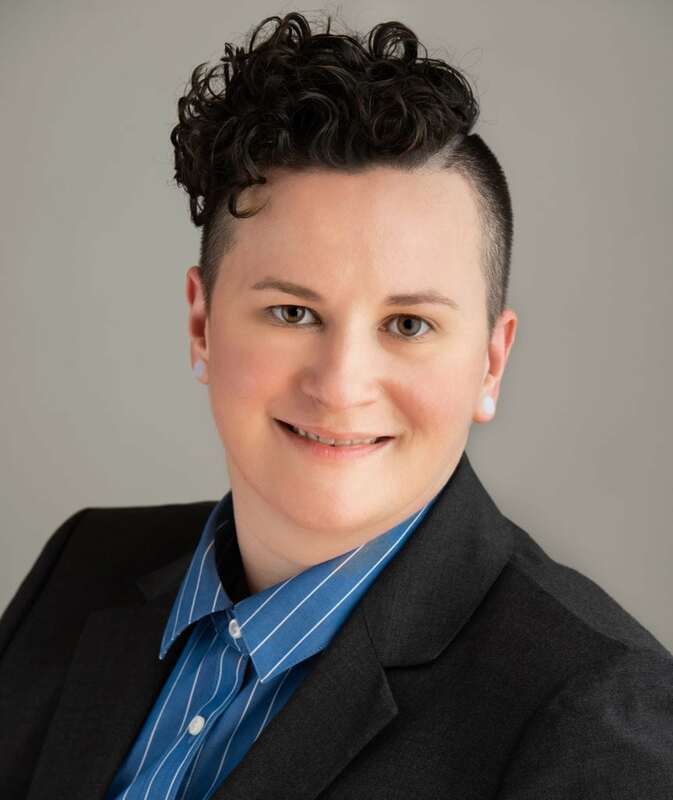 Jaimie was selected as a Northern California “Rising Star” by Super Lawyers Magazine in 2017 and 2018, a distinction reserved for only 2.5% of attorneys in Northern California.